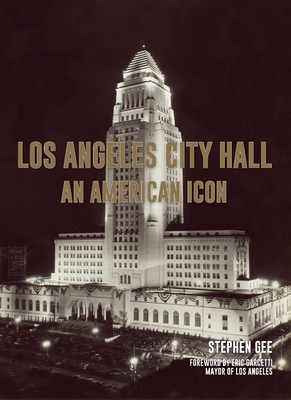 When it opened its doors in 1928, the new Los Angeles City Hall was the tallest building in the city and undeniably beloved by its peopleand they hadn't even been inside yet. Indeed, more than a half-million people lined the streets to celebrate the dedication of the monolith that symbolized Los Angeles's successful transition from West Coast outpost to world-class metropolis. Los Angeles City Hall is one of the most iconic buildings in America; some say, the world. A bold symbol of the ambition of America and its people, City Hall graces California as one of its most enduring landmarks.